Emma has lived in Uxbridge her whole life. All of her previous positions have been customer service related. She joined NRG 4 Life in 2012 with a friend, as her mom and older sister, (Nicole who previously worked at NRG!) were members. At the time, Emma didn’t realize how important fitness was to her life. She just knew she liked how good she felt while working out and also the confidence it gave her outside the gym. It wasn’t until Emma was at college that she started taking fitness and healthy eating more seriously, which brought her to realize that fitness is her true passion. 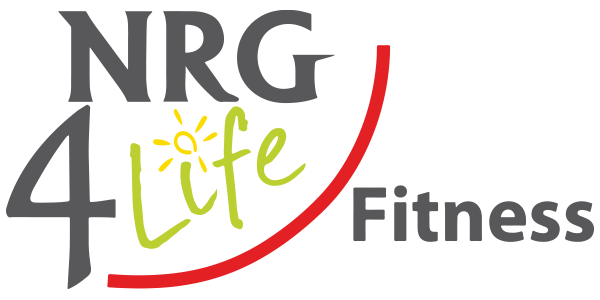 NRG 4 Life has become a second home for Emma. She will be completing her Canfitpro PTS (personal training specialist) certification in the spring to further her knowledge in fitness and to help others reach their goals. Emma has always felt like a part of the NRG 4 Life family and is excited to now make others feel just as welcome when they come into the facility!